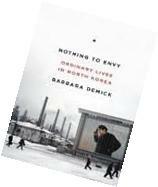 She is Beijing bureau chief of the Los Angeles Times. 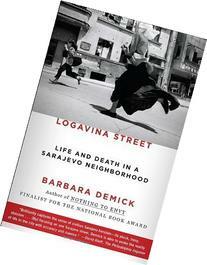 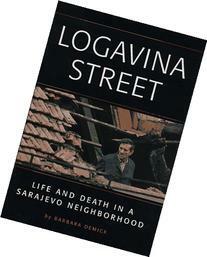 She is the author of Logavina Street: Life and Death in a Sarajevo Neighborhood . 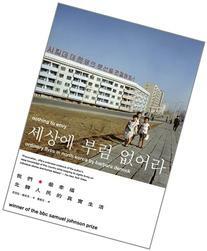 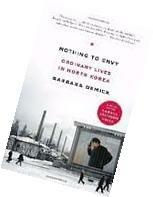 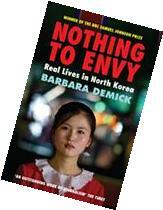 Her second book, Nothing to Envy: Ordinary Lives in North Korea, was published by Spiegel & Grau/Random House in December 2009 and Granta Books in 2010.